Fathers hold a special place in each and every one of our hearts. Not only is becoming a father one of life's greatest feats, but watching your partner transform into a daddy before your very eyes is a truly incredible experience. 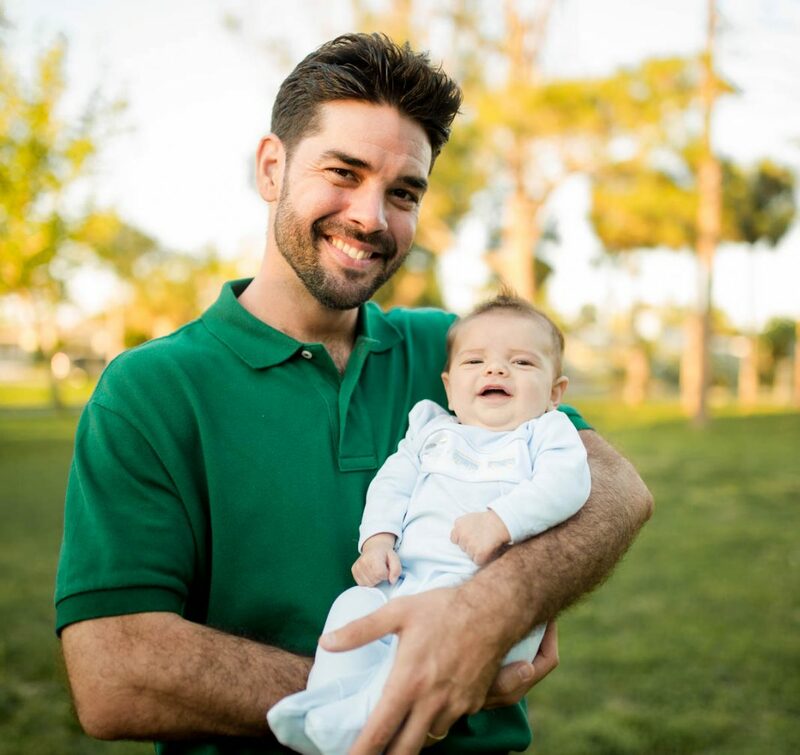 While the birth of your baby likely transcended all your prior beliefs on the boundaries of love, watching your partner grow and develop into his own as parent will also change your love (and respect) for him. 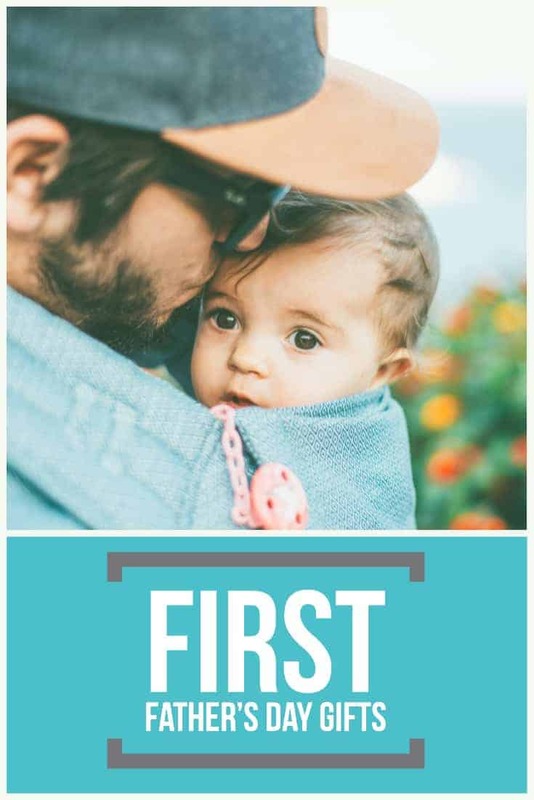 Whether it is watching him as he nervously attempts to change a diaper for the first time, or secretly keeping an eye on him as he cuddles, hums, and sways your fussy infant in the middle of the night trying to give you a small respite for sleep, you will become closer to your spouse every day. 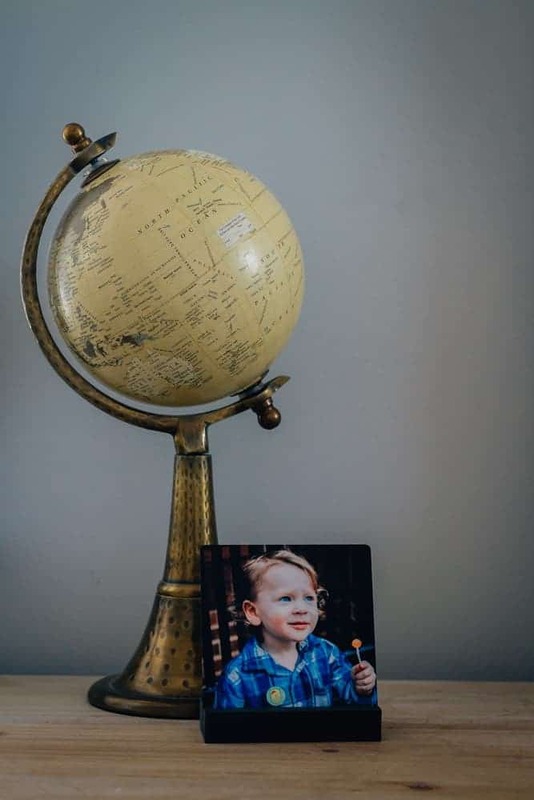 Parenting changes us all, making life's little journey's into grand adventures, so for his First Father's Day gift the amazing new daddy in your life some of the neatest, most useful and commemorative "gear" he will need for his days spent with his little one(s). 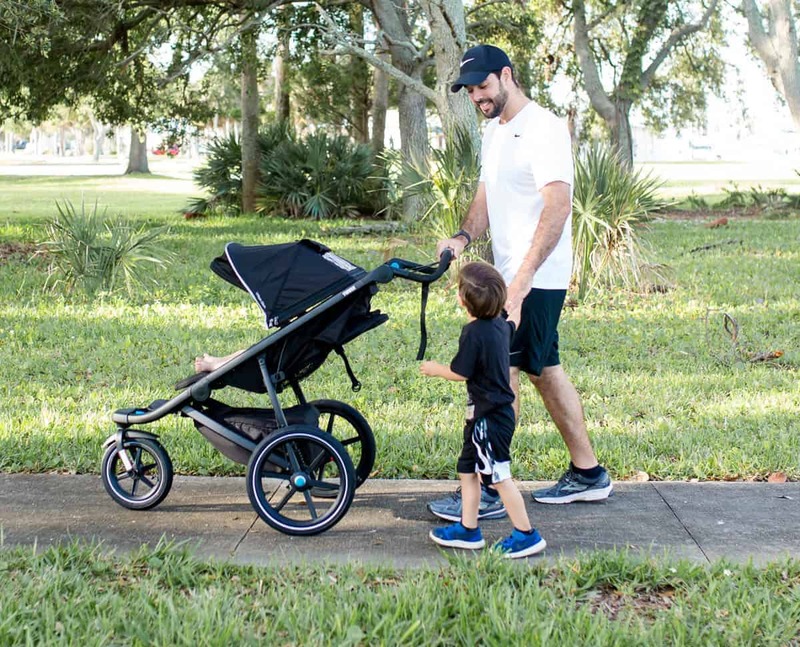 Dads don't want to sit still and neither do their little ones so this Father's Day get your active dad out of the house and on-the-go with the Thule Urban Glide 2. 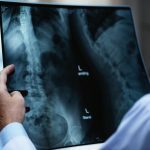 Whether jogging around town, hanging out at the soccer fields, heading to the farmer's market, or hiking over some rough terrain, help the dad in your life be well-prepared for it all. 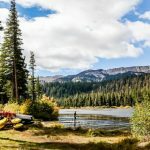 Just as fatherhood is one of life's greatest adventures, days out with the kids can quite often be a big undertaking in and of itself. Having a sleek, sturdy stroller to seat your little ones and carry your gear can make all the difference. 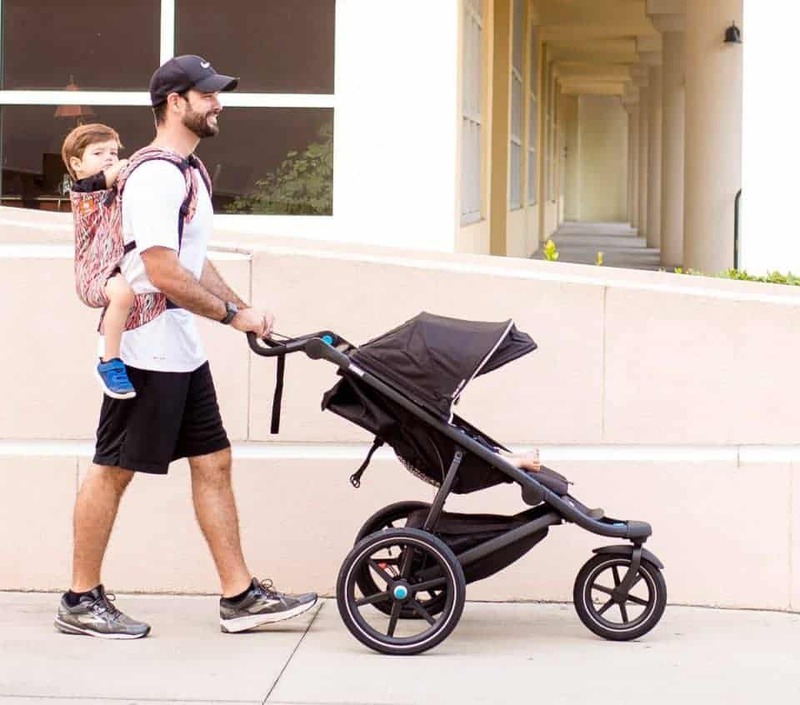 We love the Urban Glide 2 for our new dads because of its all terrain wheels, sleek, lightweight design and excellent, easy maneuverability. 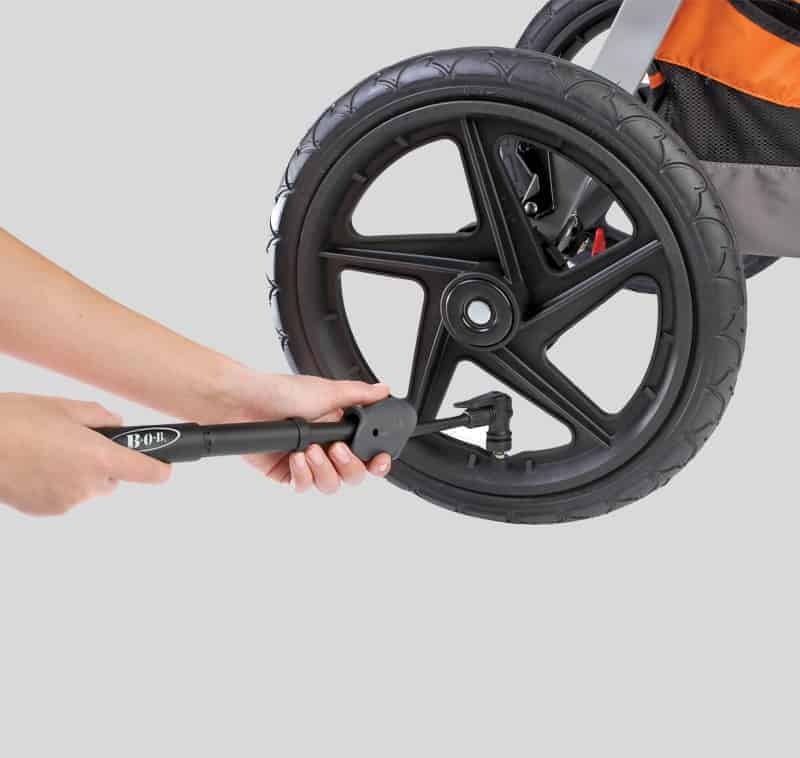 With its large 16" rear-wheels and lock/swivel front wheel, there is no path this stroller cannot handle. Whether out at the park searching for bugs, or going for an evening run on a sandy beach, the Thule Urban Glide 2 will keep you moving without a hitch. 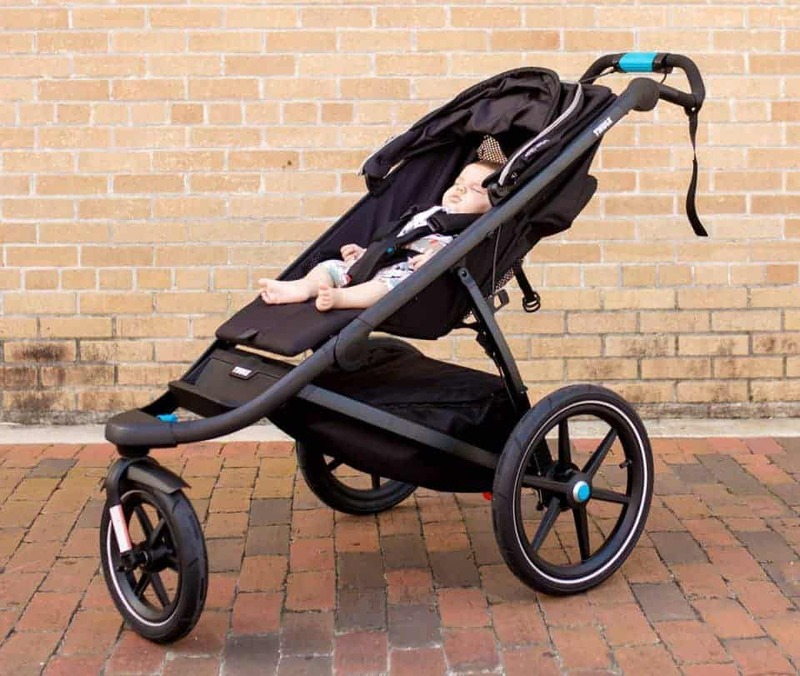 The Urban Glide 2's superior suspension guarantees a smooth run and a smooth ride for both dad and baby; with a simple one-handed reclining seat, your little one can even snooze a bit during trip. The extra-large canopy with side ventilation and a peek-a-boo window ensures your child's comfort even on those hot, sunny, summer days. 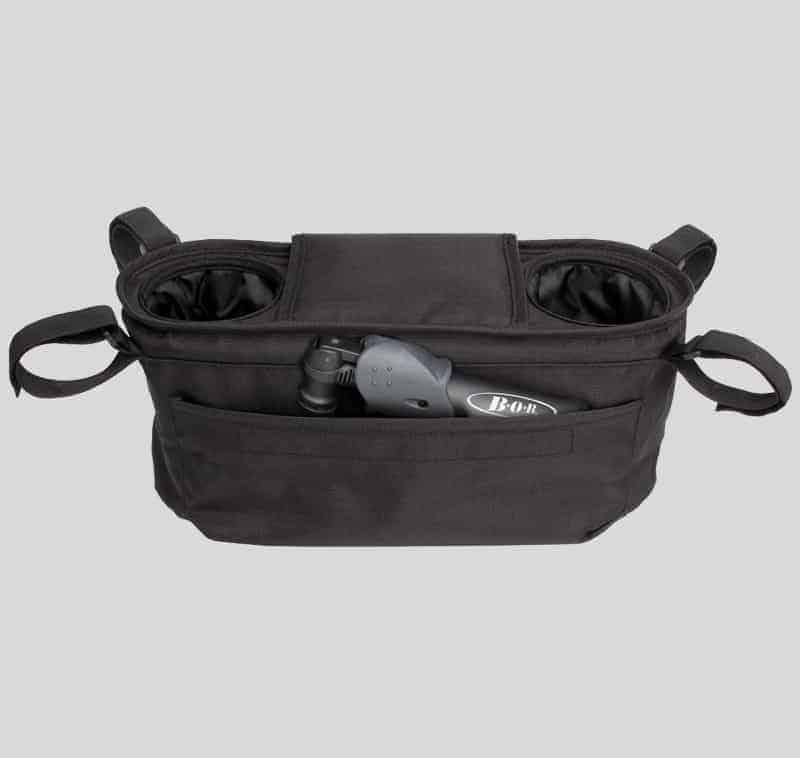 Perfect for storing snacks or diapers, the Thule Urban Glide 2 sports a large under-seat cargo-basket with a secure zipper top, a rear mesh pocket, and 2 additional mesh compartments for small books or toys. Featuring an ergonomic, adjustable handlebar this stroller will accommodate dad's size and style for every use. An integrated hand-brake offers added security and braking control while cruising over hills or running while the padded 5-point-harness keeps kids securely seated no matter dad's speed. 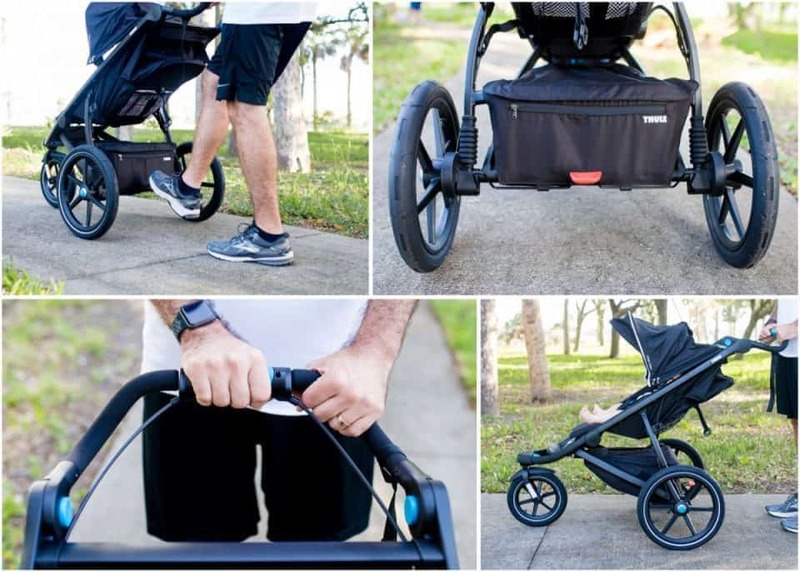 Since his childrens safety is always one of dads top concerns, the Thule Urban Glide 2 will become his go-to gear for days out with the baby. Finally, with an easy one-handed, compact fold, the Thule Urban Glide 2 can go with the family on any trip. 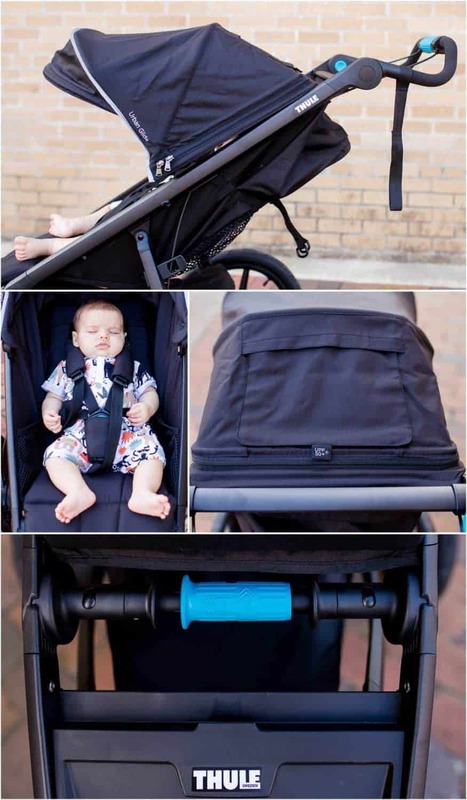 From mundane errands to summer vacation, this stroller is simple to store and transport making it the only one you will ever need. 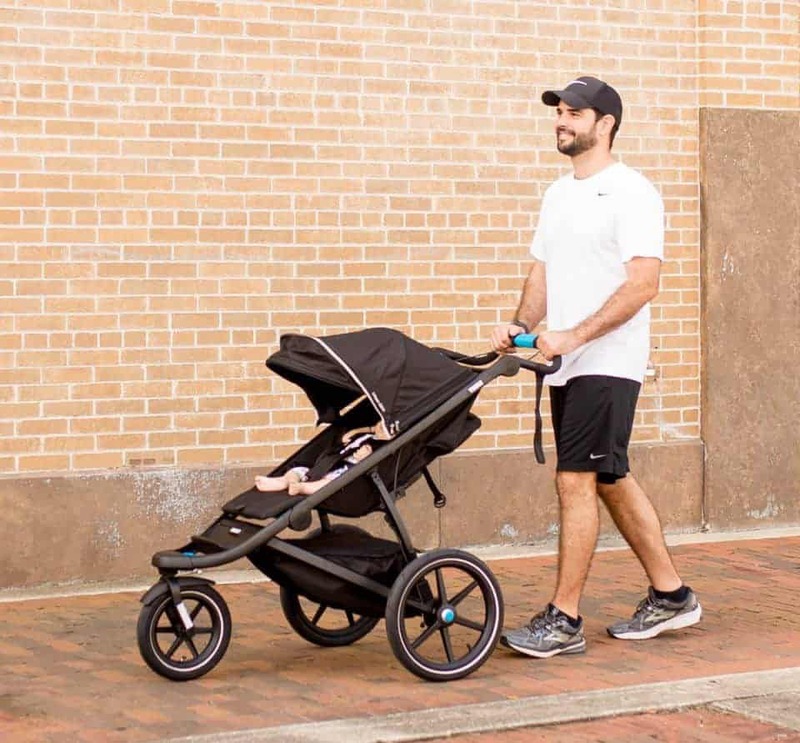 Able to seat children from birth to 75lbs., the dad in your family will love the convienence and portability of the Thule Urban Glide 2 this Father's Day. 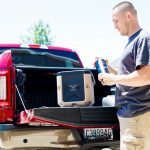 Founded on the belief that people should be able to live their most active life easily, Thule is on a mission to help you transport anything safely and simply to keep you moving. Established in 1942 in Sweden, Thule strives to help active families and outdoor enthusiasts remain on the go. Knowing that whether you are exploring in the city or adventuring in the great outdoors, you need great gear for a successful journey, Thule's products are all crafted to help you live your most active life to the fullest. Toddlers may love to run, jump, and climb, but little legs get tuckered out during long days of exploration and adventure with dad. 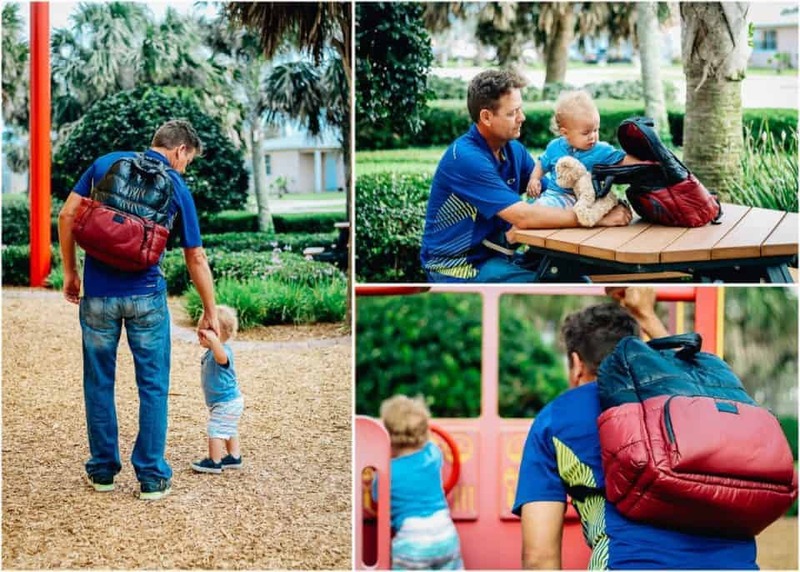 This Father's Day keep your little ones active and on-the-go with dad, never cutting the fun times short, with the Tula Toddler Carrier. 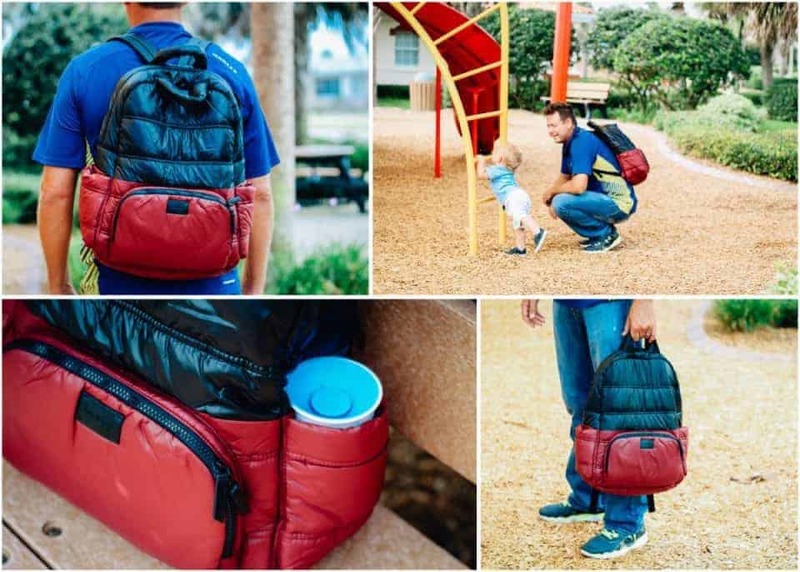 Perfect for everything from snuggles to piggy back rides, this ergonomic toddler carrier keeps both dad and his tot comfortable and cozy all day long. For children 25lbs.-60lbs., the Tula Toddler Carrier sports the tallest and widest panel of all the Tula carriers. 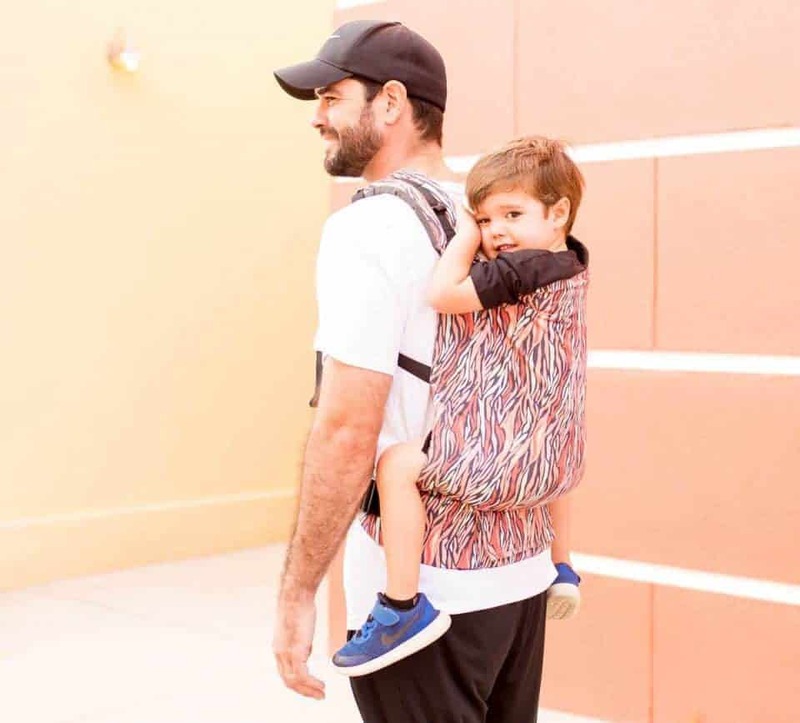 Featuring Tula's ergonomic M-position seating to safely support your child's developing hips and legs along with extra leg padding for bigger babies, this carrier will keep your child comfortable, allowing dad to wear him or her even longer. 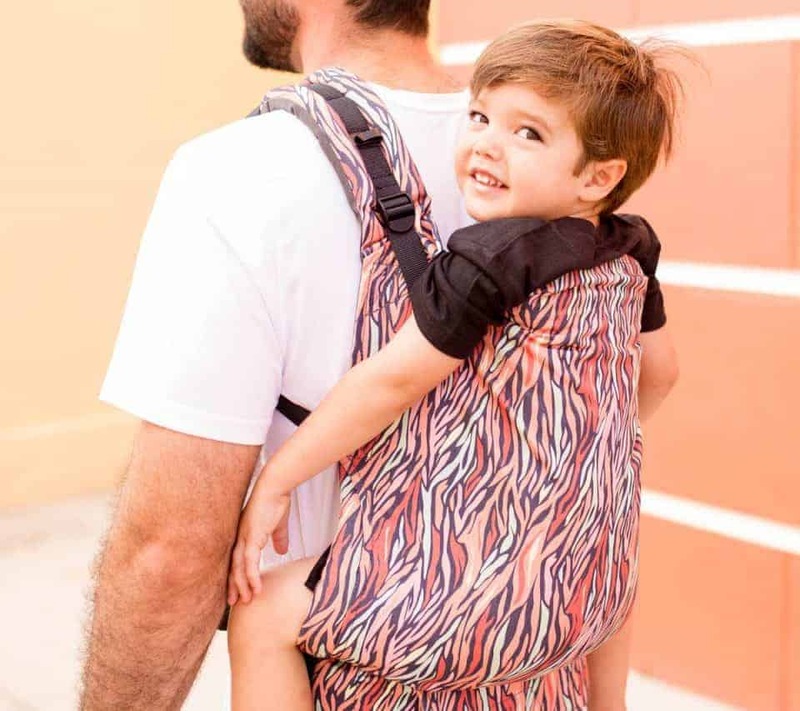 Both front and back carry options provide natural and ergonomic seating positions allowing your little one to look out over dads shoulder when awake, or snuggle up into his chest for a quick nap during a busy day. Crafted of breathable and lightweight cotton, including a removable hood, both your toddler and dad will be able to enjoy a day at the zoo or a longer nature hike all while remaining cool and comfy. 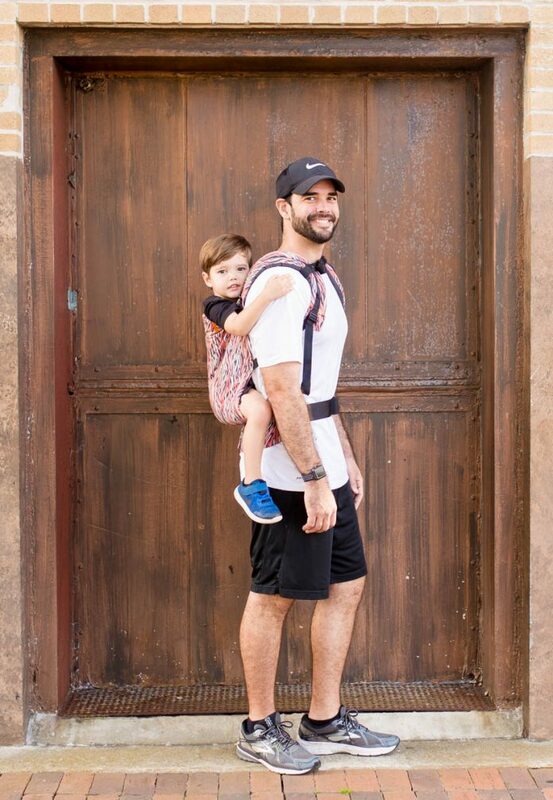 With padded, adjustable shoulder straps for optimal neck and shoulder comfort, a wide padded waistband and easy to adjust design, this carrier can literally go anywhere and everywhere giving dad a safe, simple, and secure solution for toting around a growing tot. Each day we make thousands of memories. From the mundane of getting shoes on and out the door to special kisses goodnight. Everything we do will eventually become a memory we carry with us. 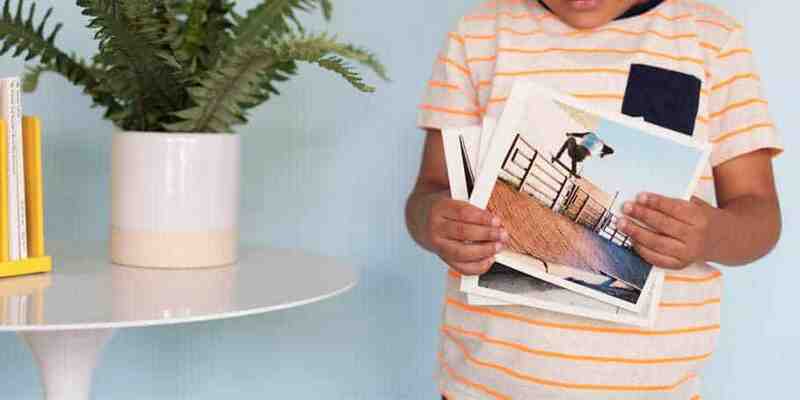 Often, we capture these memories on our phones or cameras, but that's as far as we get. 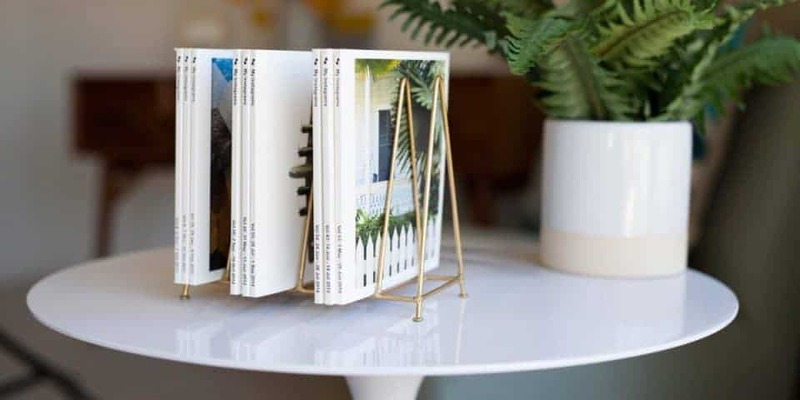 We consider making photo books to share with our loved ones but never do because they are so time-consuming. 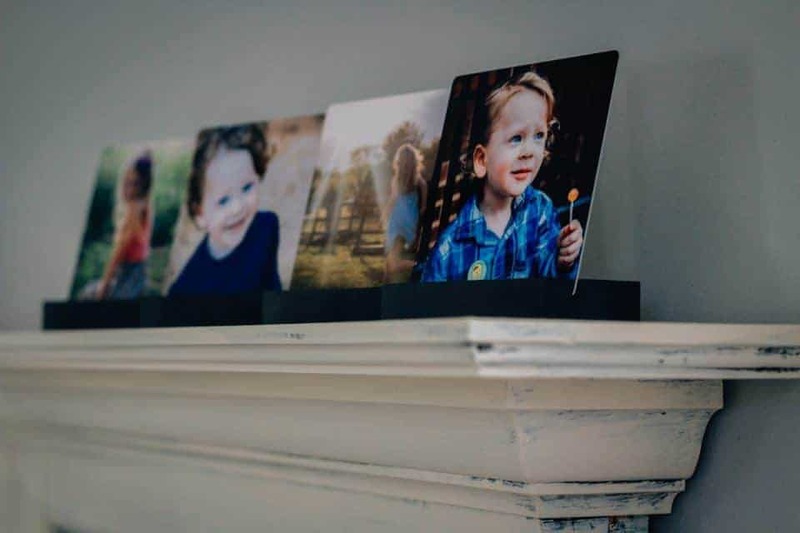 What if we told you there is an easy way transfer your memories into photobooks? 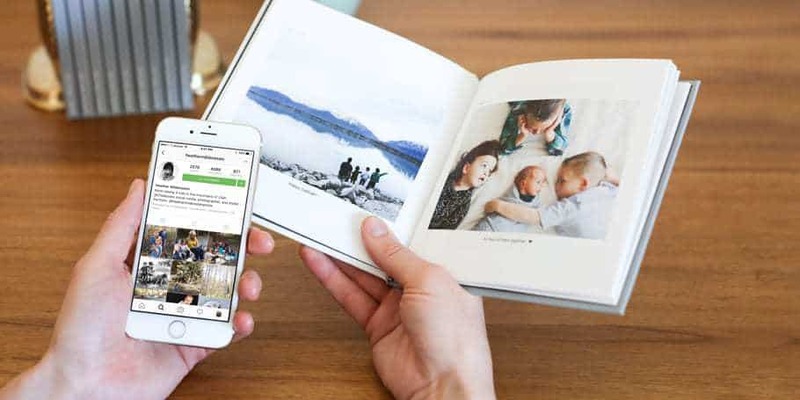 Chatbooks are the easiest way to create and tangibly share your memories. Money Back Guarantee: If you Chatbook isn't perfect- it is free. 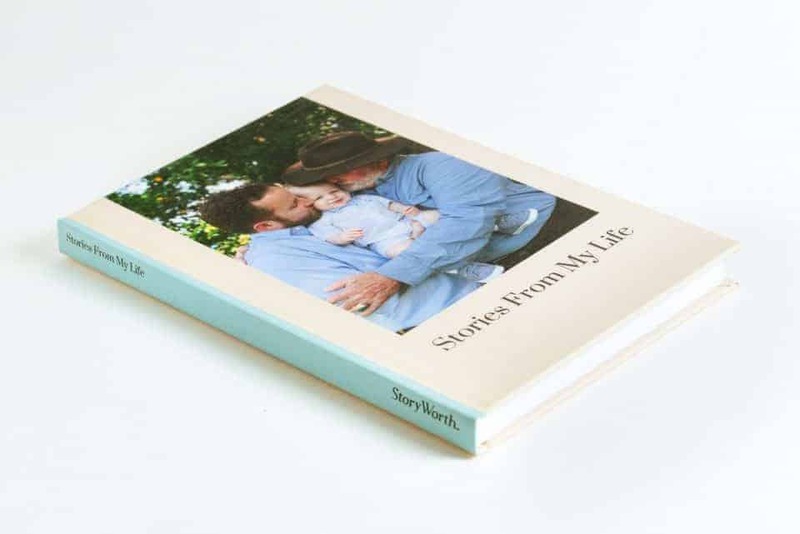 This Father's Day enjoy sitting down with your family flipping through memories of the past year. 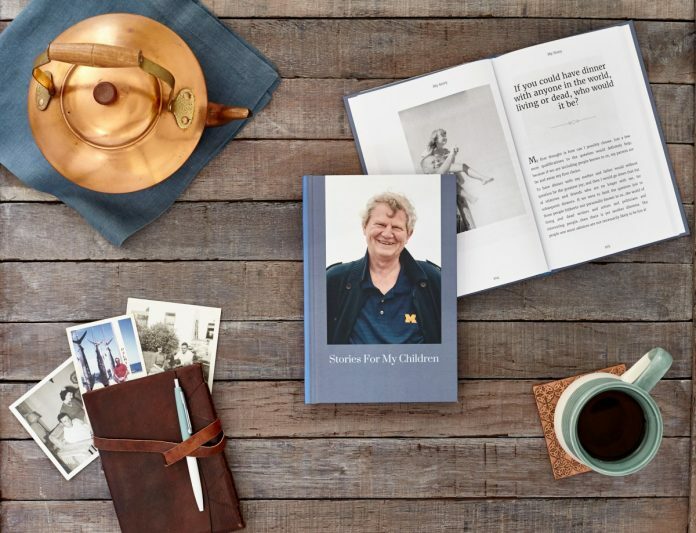 Chatbooks are a gift that dad will treasure now and forever. So, what are you waiting for? Sometimes achieving the perfect shave has nothing to do with a razor and instead involves the application of the proper products before, during, and after the shave. 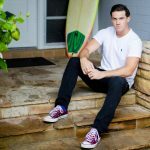 Often an overlooked step in shaving, the pre-shave oil, is removed during the shave and leaves dad's skin feeling silky smooth. 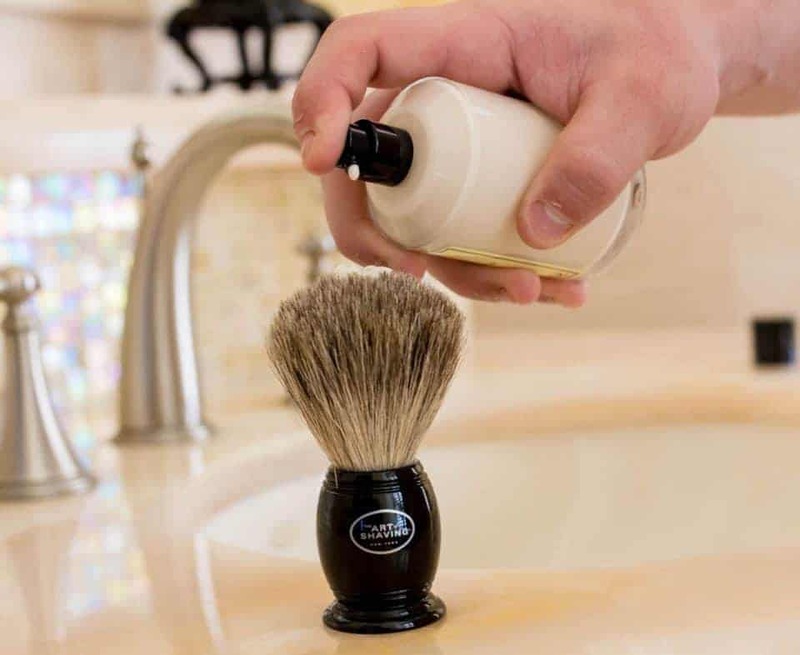 Next dad will love using the soft shaving brush to lather the shaving cream on. Using the brush allows for a noticeable difference in the moisture lather, dad will never use his hand again. 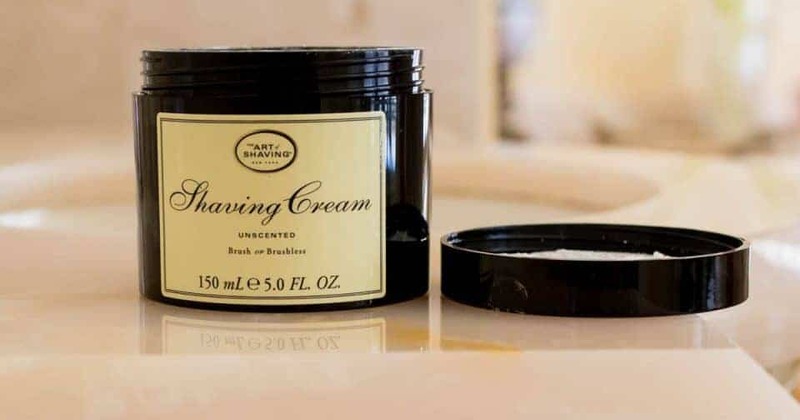 The unscented, non-irritating shaving cream keeps the moisture in dad's skin and beard. Finally, dad will love the smooth and light-weight texture of the after-shave balm. This kit includes everything dad needs for that perfectly smooth shave for Father's Day. Adding this kit to dad's morning routine will add a little luxury to his everyday routine. He will walk out the door every day feeling extra sharp from his extra smooth shave. 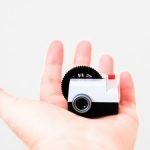 Many dads are known for their great story telling, and Storyworth is a great option to document those stories. This is a gift that will continue to give long after the cover is first opened. 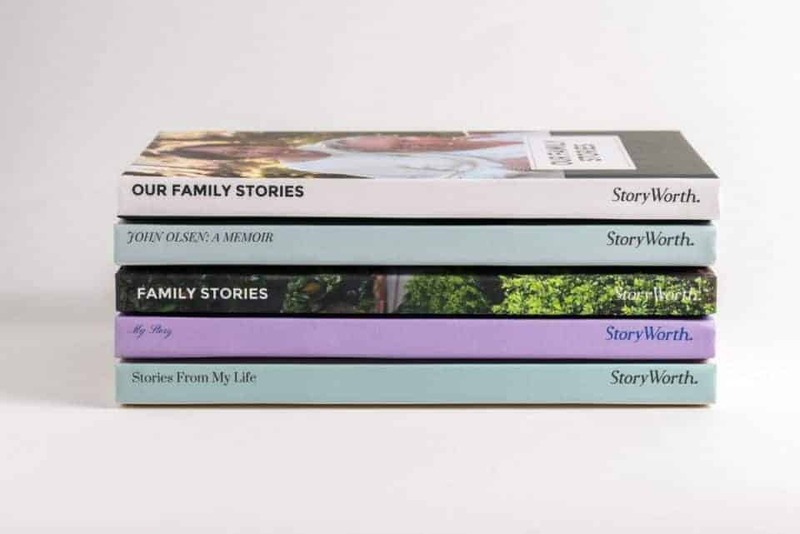 Whether you want to give a gift subscription to the dad in your life or choose (as a dad yourself) to write your story and gift to someone, there are choices for everyone. 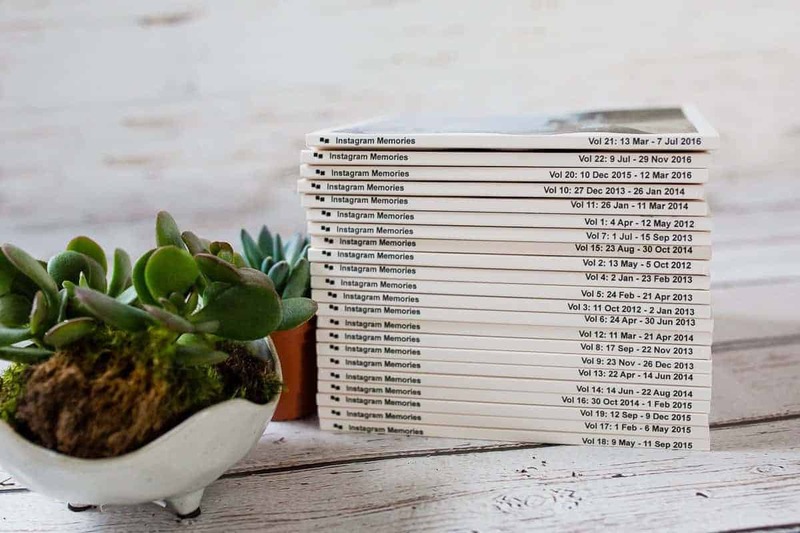 Offering true customization, this personalized gift allows anyone to become their own published author. 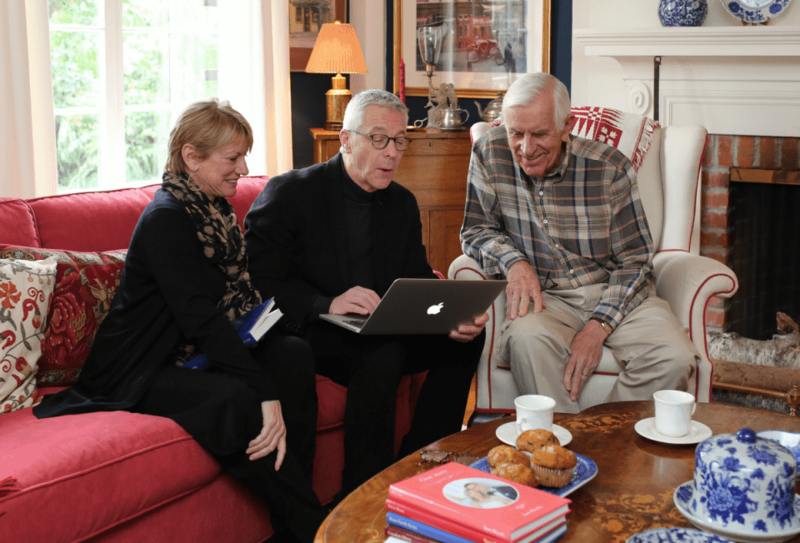 Each author chooses between a variety of questions and then has the option of either typing their story or telling their story via the phone. With customized covers and full photo options within each story, you can choose between color or black and white. You can also choose between keeping your story private or sharing with trusted members of your inner circle. This sneak peak allows others to see your work and even order their own copy of your masterpiece. 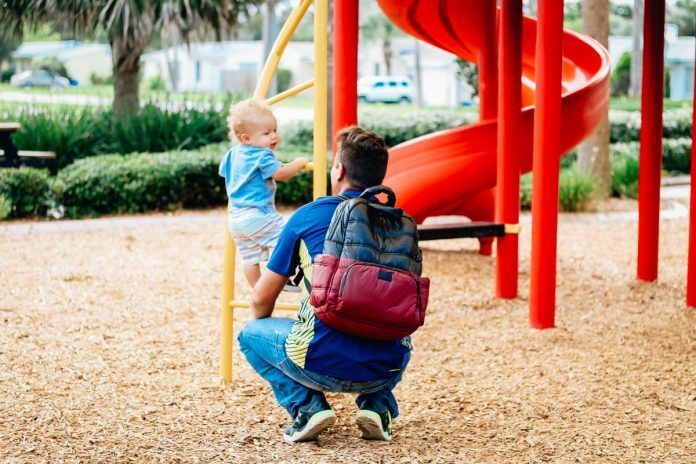 When Dad is out with the little ones, he needs to be prepared for anything and everything, but a feminine and pastel diaper bag is simply not his style. 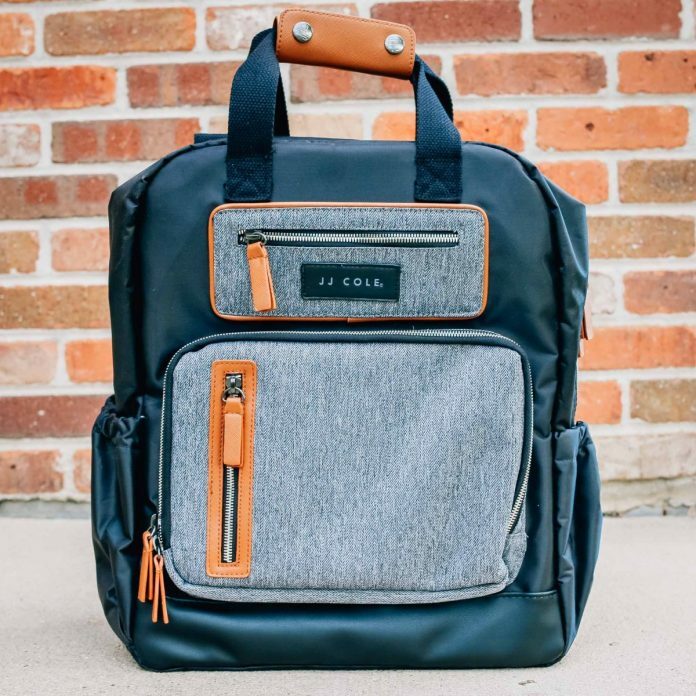 Let Dad show off his rugged side with the classy and functional Papago Pack from JJ Cole. 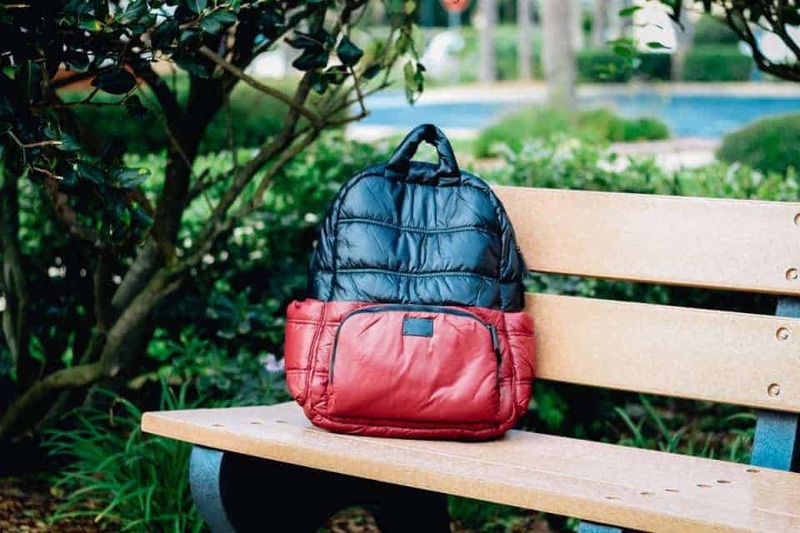 Created specifically with new fathers in mind, this gender neutral backpack has 12 pockets and extra padding to ensure that no matter what you have to haul, he'll be able to do so in comfort. The Papago Pack even has a parent pocket up front allowing you to easily stow away keys, credit cards and cell phones with convenient access. The Papago Pack is so comfortable, you might find he wants to use it as his everyday bag - even without the littles in tow. Easy organization and padded pockets specifically for storing a tablet or laptop make this fashionable backpack a must have for any new dad. 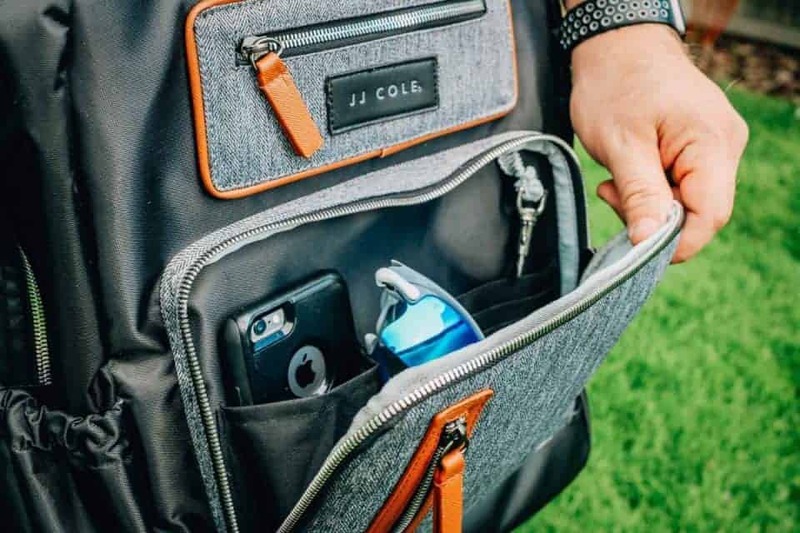 JJ Cole is known for developing fashionable and functional products, helping meet the needs of the modern parent and get them on the road in style. Keeping up with your kids on the playground requires you to be hands free, yet keep wipes and juice close by when you need them quickly. With two exterior side pockets, a zippered front pouch, and seven interior pockets, the BK718 Backpack will easily hold everything you need, while also being able to access it at a moment's notice. 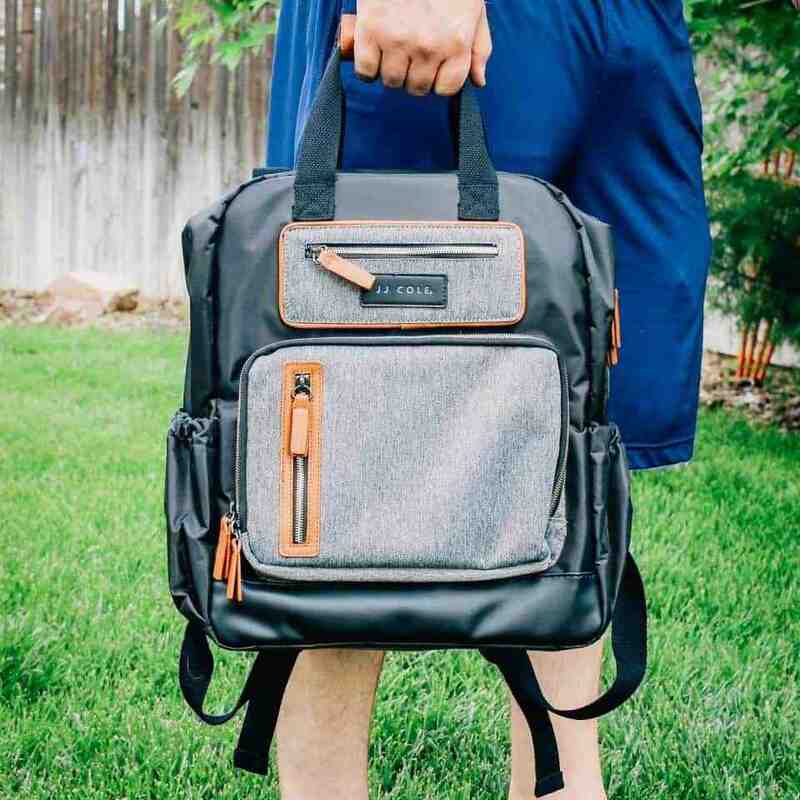 The mesh pockets inside the diaper bag allow dads to easily see what they are searching for and keep it organized without having to sift through the bag. The backpack comes with a padded changing pad and a strap to attach the bag to a stroller, or even a suitcase. Quite possibly the best part of the BK718 Backpack is that it is machine washable for those inevitable spills and scuffs. 7 A.M. Enfant is dedicated to designing safe, modern products for parents and children. Loyal to animal rights, 7 A.M. proudly produces products that are made from 100% vegan materials. Along with stylish diaper bags, 7 A.M. Enfant offers tote bags, outerwear, hampers, car seat and stroller covers, lunch boxes and more. Sometimes, finding the perfect gift- especially for that first Father's Day is hard. We want the present and be meaningful and show our appreciation for the man in our life. After all, he's the one who lifts up, holds us tight, and loves us unconditionally. MyPhoto.com delivers all of these things and more. 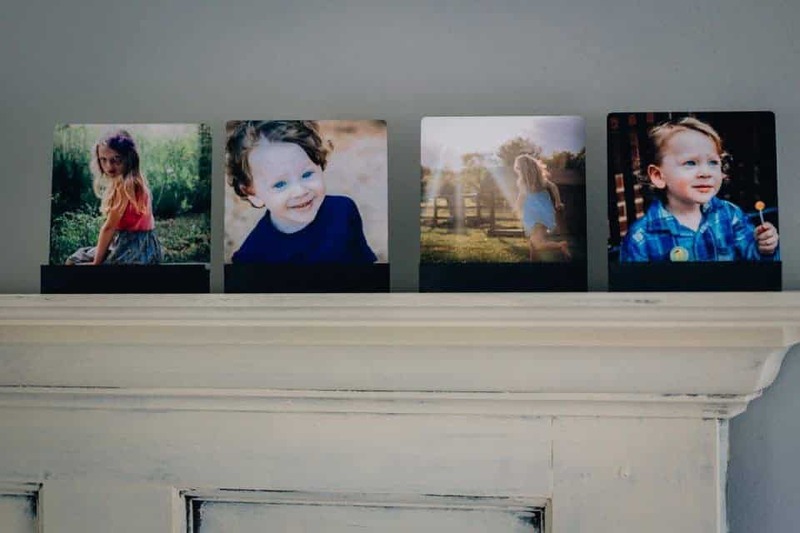 MyPhoto.com allows you to hand select the perfect Father's Day gift effortlessly from your computer or phone. Pictures are what tell the story of our lives, yet too often they sit on our phones/computers going unnoticed. 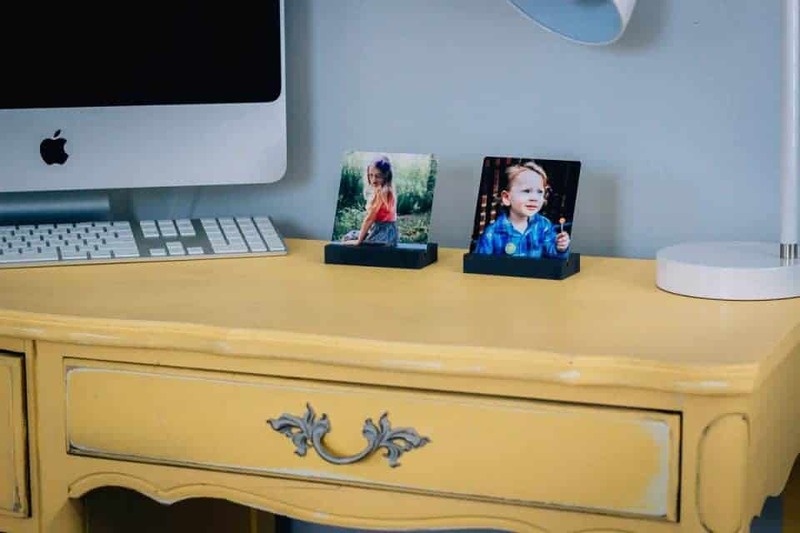 With the touch of a button, you can easily see your favorite pictures displayed in all of the unique designs MyPhoto.com has to offer. 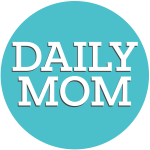 Life after parenthood is continuously on the go, so that is why we need all the necessities to make life flow from moment to moment. B.O.B strollers are the ultimate machine for all adventures- whether it be a full-on up hill both ways battle, or a simple trip to the grocery store- B.O.B is where it's at. 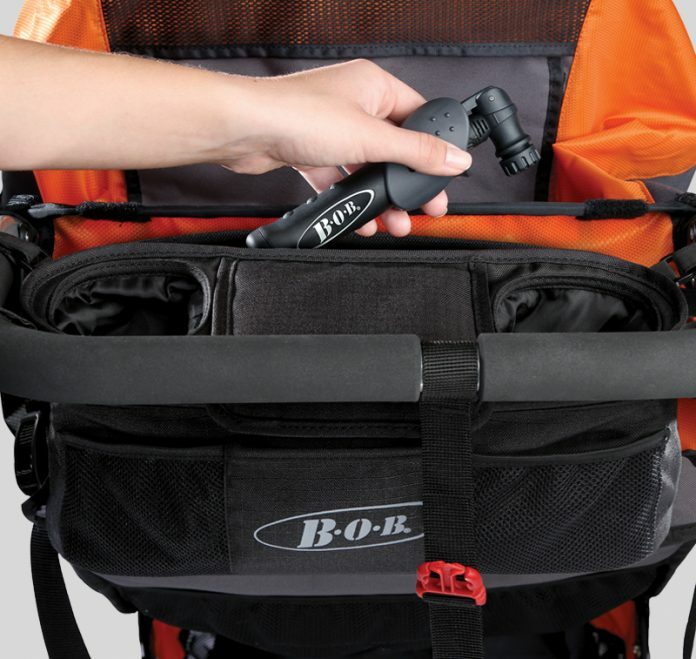 The Single Handlebar Console with Tire Pump helps to take these adventures to the next level. Drinks for the road? Firm tires? Storage for the endless amount toddler snacks? The Single Handlebar Console with Tire Pump has you covered. 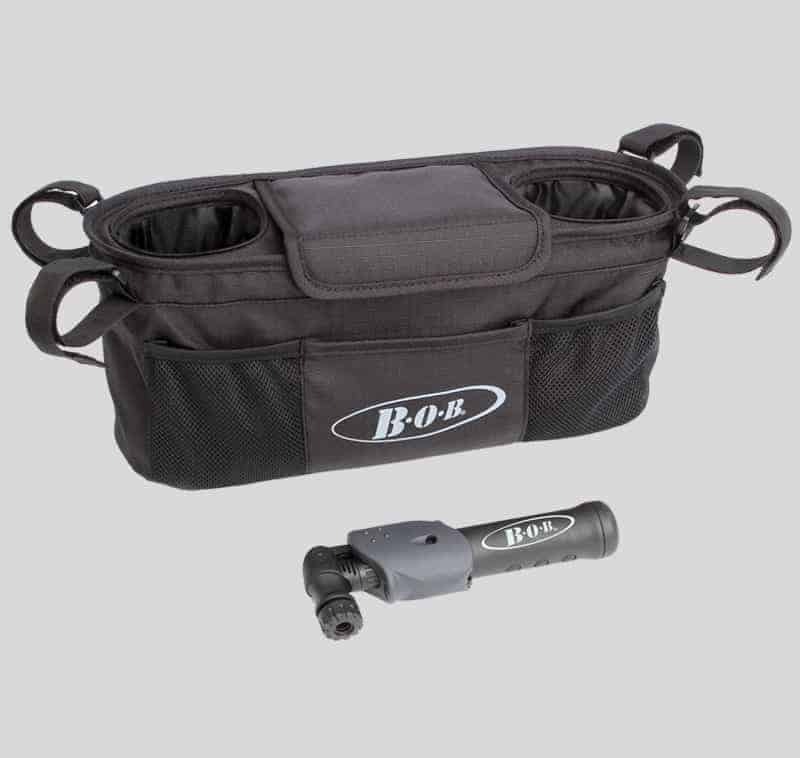 Life couldn't get any more convenient with the on-the-go tire pump, compatible with all B.O.B pneumatic stroller tires. 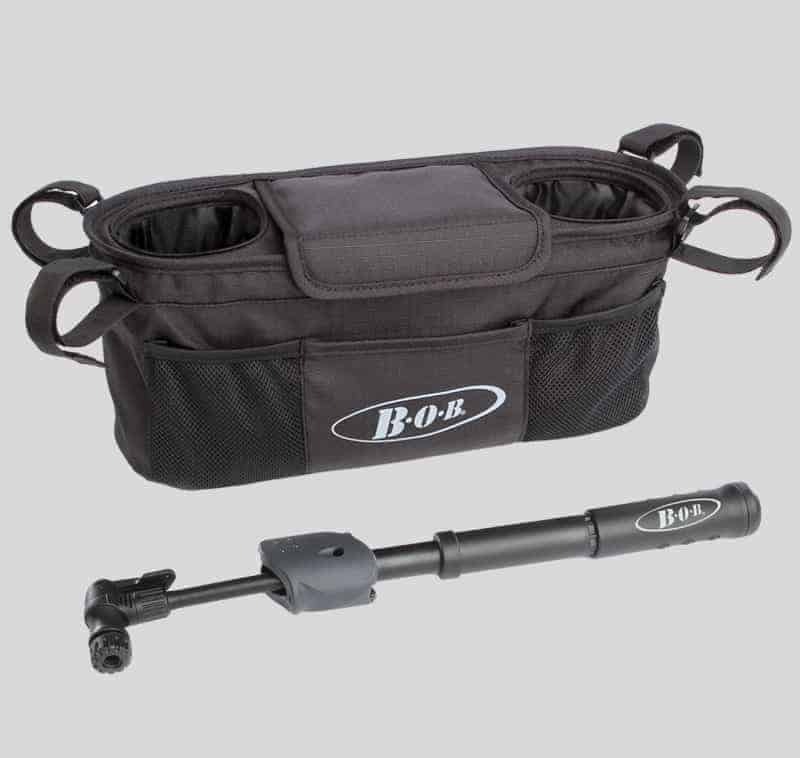 Like all BOB products, the tire pump is not only reliable, it is also easy to use. The pump is expandable and lightweight. When not in use, it fits compactly into the bottom pocket of your console. The flexible pump hose ensures a secure valve fit for all scenarios. Maximum Pressure (PSI): 90. New fathers work hard to provide for their little ones, always wanting them to have the best life has to offer. 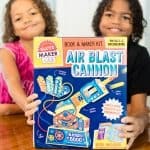 This Father's Day treat your father to the same with some of the best, most useful products guaranteed to make dad's time with his kids less work and more fun! 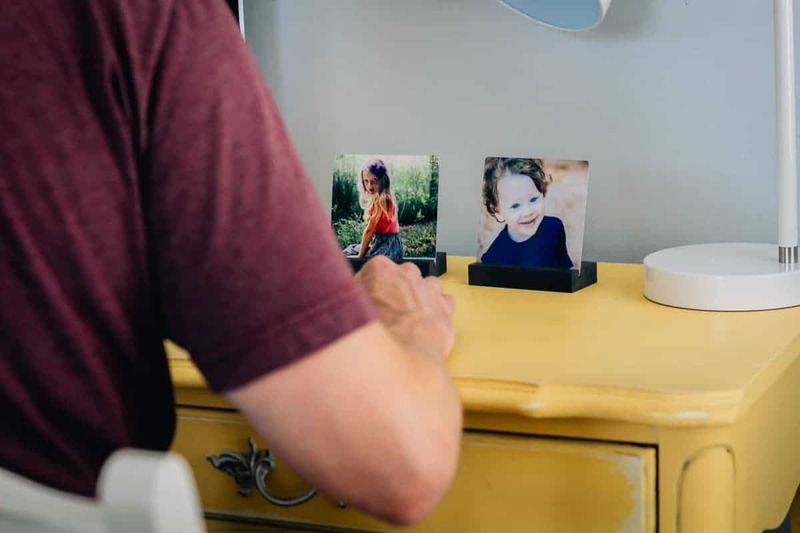 For more Father's Day gift ideas that even the most selective dads are sure to love check out our Father's Day section for tons of tried and true presents guaranteed to please.